Searching for a Miniature Dachshund? Belonging to the Hound dog breed group, the Dachshund breed was around during the 16th century in Germany. It was not until the 19th century that the Mini Dachshund became popular. It comes in smooth, longhaired and wirehaired coats, with the longhaired being the hardest to maintain grooming-wise. These tiny creatures, which are smaller and lower to the ground compared to standard-sized Dachshunds, are alert, courageous and assertive. It develops a strong bond with its owner and tends to have separation anxiety. This active dog needs at least 30 minutes of exercise daily. 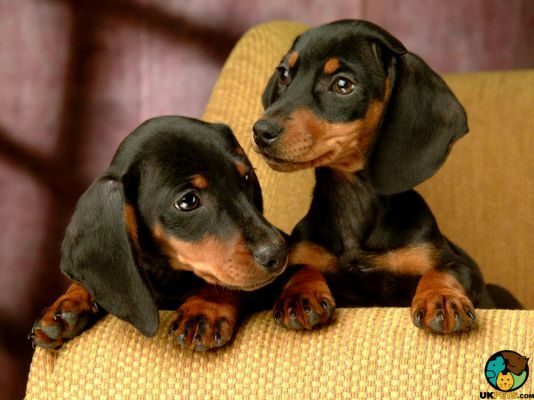 Do you want to own a Miniature Dachshund? Here is a brief background of this small and elongated dog. 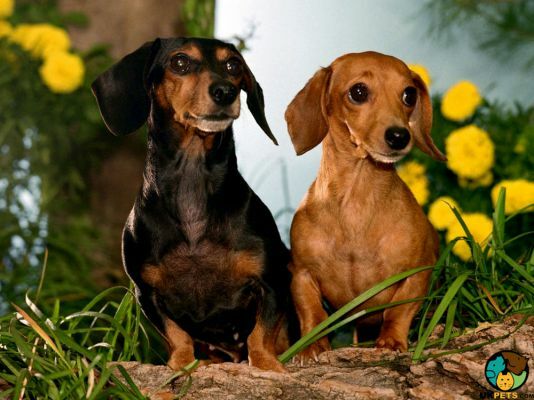 The history of the Dachshund breed can be traced back to the 16th century in Germany. Dachshund comes from the German words dachs (badger) and hund (dog) as it was a dog that hunted badgers. The breed came to the UK in 1840 when it was brought to England by the Royal Family. During the 19th century, smaller Dachshunds were preferred as they were used to hunt European hares. Before they became popular pets, the smaller ones were, in fact, considered runts of the litters. Later on, as the demand rose for Mini Dachshunds, they were crossed with Toy Terriers and Pinschers. However, some of its desirable characteristics started to disappear specifically its above-average hunting skills. This type of breeding was eventually stopped in 1910 and breeders stuck with the more time-consuming selective breeding. Miniature Dachshunds have an alert, bold and confident presence. They can easily be distinguished from their standard counterpart because obviously, they are smaller and lower to ground. They weigh 8 to 11 pounds, and stand 13 to 18 centimetres at the withers. 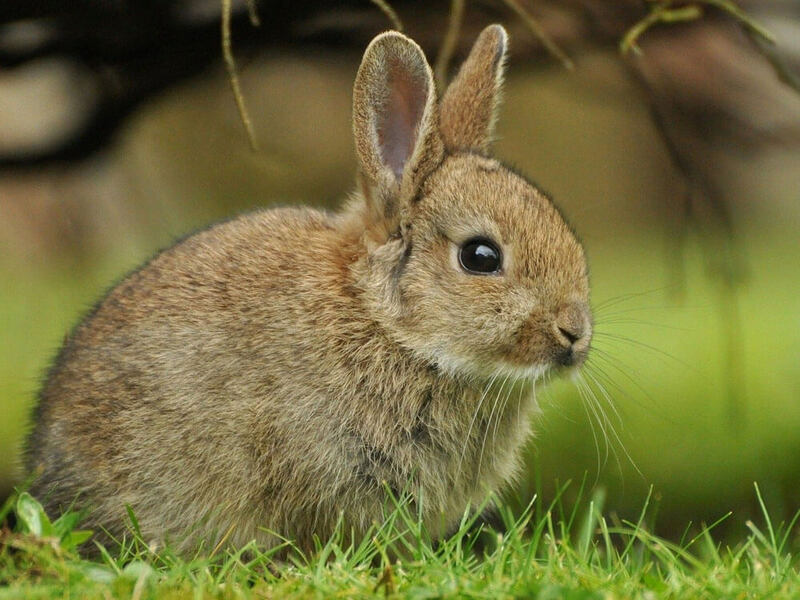 They display an adorable appearance with short legs that highlight their long compact bodies. They have long heads, almond-shaped eyes, slightly arched muzzles, and broad and moderately long ears. Like the standard, the miniature also comes in smooth, longhaired and wirehaired coats. It also comes in various colours and patterns. The recognised colours and combinations are black, chocolate, tan, cream, brindle, dapple, red, and silver. 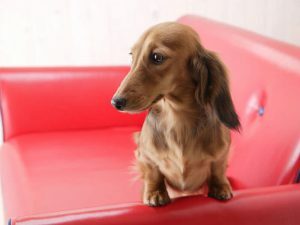 In terms of grooming, the smooth-coated Mini Dachshund is generally low maintenance because its coat is dense and short. Weekly brushing and wiping with a chamois leather will keep it clean and shiny. The longhaired ones are harder to maintain. They require daily brushing with the use of a stiff bristled brush and a comb to avoid tangles and matting. The hair behind the ears, under the belly and behind the legs need to be thoroughly combed. Taking them to the groomers is a good idea to thin out the area around the neck. Lastly, wirehaired ones need to be brushed 2 to 3 times a week. Their coat, which has a soft under coat and a coarse top coat, needs to be stripped and plucked about two times a year. Letting the groomers do these difficult tasks will save you time and energy. All coat types can be bathed as needed, only a few times a year. There are other aspects that need your attention and care, including its dental health. This breed is prone to gum and tooth disease because of its tiny jaws and crowded teeth. Start brushing its teeth when young so it gets used to the process. Also ensure that its nails are trimmed, ears cleaned and skin free from fleas. 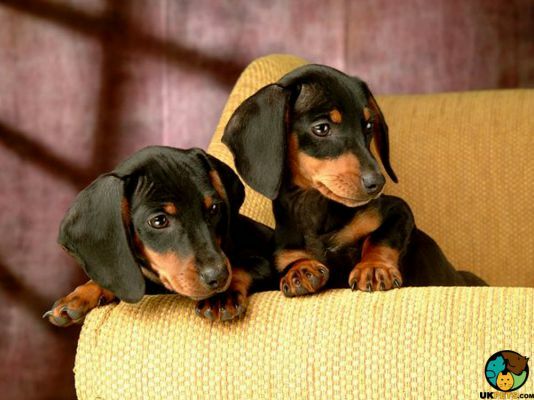 The Miniature Dachshund is an active, intelligent, loyal and courageous hound. It develops a strong bond with its owners, so it tends to have separation anxiety when left alone. It may be a small dog, but it is packed with a big personality and high energy level. It is recommended for families with older children who know how to handle dogs. Toddlers may have a hard time controlling a small, energetic dog and may accidentally cause injury. It does well with dogs but would not stand back even from a large dog when threatened. It is better to avoid introducing smaller types of animals because of its strong prey drive. Although a quick learner, the Mini Dachshund can be challenging to train as it can be stubborn. It could sometimes prefer to amuse itself than follow a timid owner’s command. It is important to start training early and let it know who the boss is. In order to raise a well-rounded dog, expose it to various places, scenarios, animals, and people. Dachshunds are normally a breed that barks and howls. This characteristic makes them good guard dogs for the family in terms of alerting against intruders, but an annoyance for the neighbours. Obviously, its small stature won’t be able to defend you physically. Breed plays a role in the development of your dog. However, temperament and intelligence can be influenced by the environment where your puppy is born and raised in. 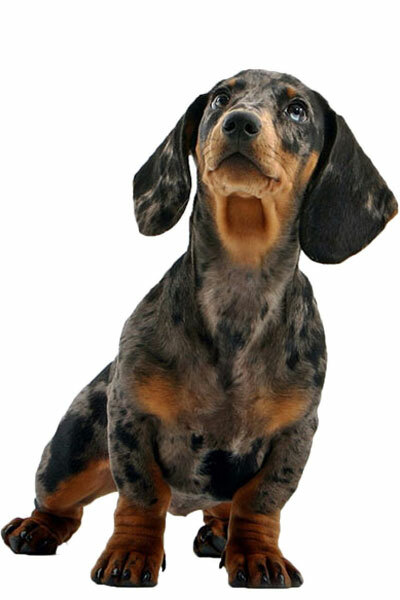 A typical serving for an adult Mini Dachshund is 3/4 to 1 cup of excellent quality dry dog food per day. However, like in every breed, the amount of food depends on its age, size, build, activity level, and metabolism. Advice and tips are given on how to provide for basic nutritional needs of particular breeds. However, you have to remember that your dog is unique. The main ingredient of a Mini Dachshund’s meals should be meat, which can be beef, chicken, lamb and/or fish. Stay away from meat by-products as well as gluten sources such as corn, wheat and soy. Keep in mind that this breed has a tendency to be greedy, which causes weight gain. Be cautious as excess weight can put a strain on its long and rather delicate back. The Mini Dachshund is generally healthy but predisposed to certain medical conditions. These include obesity, dental issues, thyroid problems, Intervertebral Disc Disease, Patellar Luxation, Progressive Retinal Atrophy, Lafora Disease, Idiopathetic Epilepsy, and Distichiarsis. They can also get skin problems like allergies, Acanthosis Nigricans, Pattern Alopecia, and Vitiligo. his dynamic dog has an excessive amount of stamina that can really drain its owners. But believe it or not, there is a time when it settles down and relaxes, and that is when it is tired. Make sure to provide it with physical and mental activities or it will find ways, often unpleasant, to amuse itself. Since it is basically active most of the time, 30 to 40 minutes of exercise and playtime are enough. It enjoys walks and games in a fenced area. With this in mind, this type of dog should not be overexerted especially when still young to avoid spine and joint problems. The costs of owning a Miniature Dachshund is lower than that of a standard-sized. Expect to shell out around £800 to £950, majority of which will go to food, veterinary expenses and pet insurance. High quality food will be around £30 per month. Grooming expenses depend on the type of coat; short-haired kinds don’t need to be professionally groomed. Grooming services cost around £30 per visit. Include treats and accessories such as collar and leash, bowls, beds, grooming items in your budget. The dosage of annual booster vaccination and flea/worming treatments depend on a dog’s weight so it can be around £100 or below. Basic pet insurance rates are around £240 annually. You have to be prepared in case there will be veterinary treatments that won’t be part or will exceed your coverage. Consult with a Vet for Free . 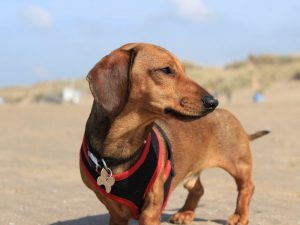 Is a Miniature Dachshund Right for You? The Miniature Dachshund is a loyal breed that develops a strong bond with its owner. It is an intelligent breed but training can be challenging because it is stubborn. Interactions with small children should be supervised to avoid unintentional injuries. It may bark at intruders but won’t have the ability to defend you. Grooming is very easy for short-haired types and can be more demanding for the long-haired ones. This breed is prone to dental problems because of its small jaw and crowded teeth.